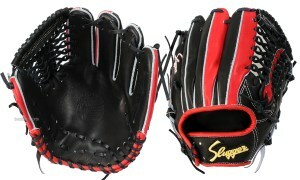 Baseball Equipment online shop "Swallow Sports staff Blog": Kubota Slugger's glove, What kind of model of the Toritani player in 2017? 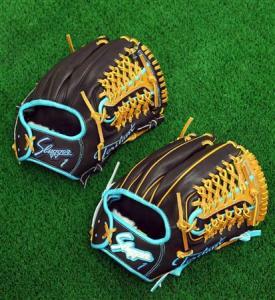 Kubota Slugger's glove, What kind of model of the Toritani player in 2017? Hanshin Tigers celebrating 14 years of professional prosperity this season Takashi Toritani. who has been raging last year. which is his lucky color he used for the year ! 2000 hits are close at hand so it is going to be a big year for Toritani in 2017 ! whether Toritani will not release short regulars ! 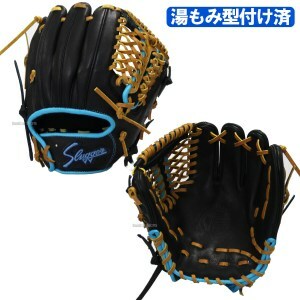 ☆ Toritani Takashi Player model & related product feature ! 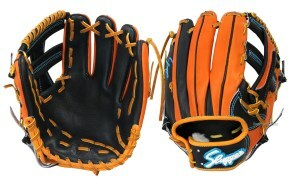 Also check out hardball glove here ! 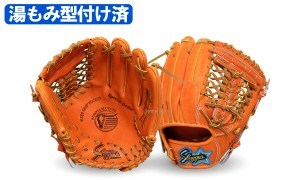 ☆ already put typed glove special feature ! 2017 Major League also camps in successively !